We build environments that balance comfort, culture and sustainability. sp71 offers design build planning and project management services for commercial and residential clients. sp71 is in the early stages of a new Design Build project. It's interesting design challenge and one that we relish. 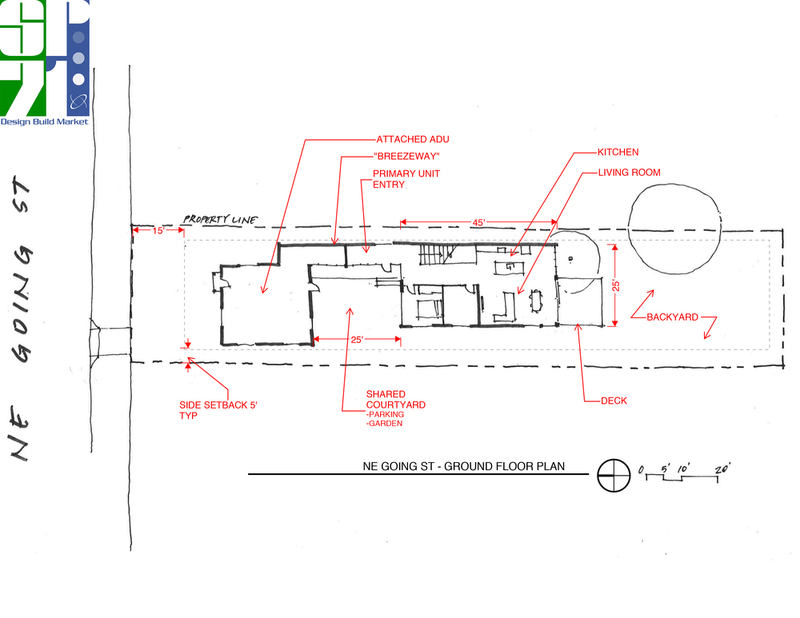 The Ask: take an existing 600 sqft home and create a two unit building complete with city approved Accessory Dwelling Unit (ADU) situated on a 7600 sqft lot. 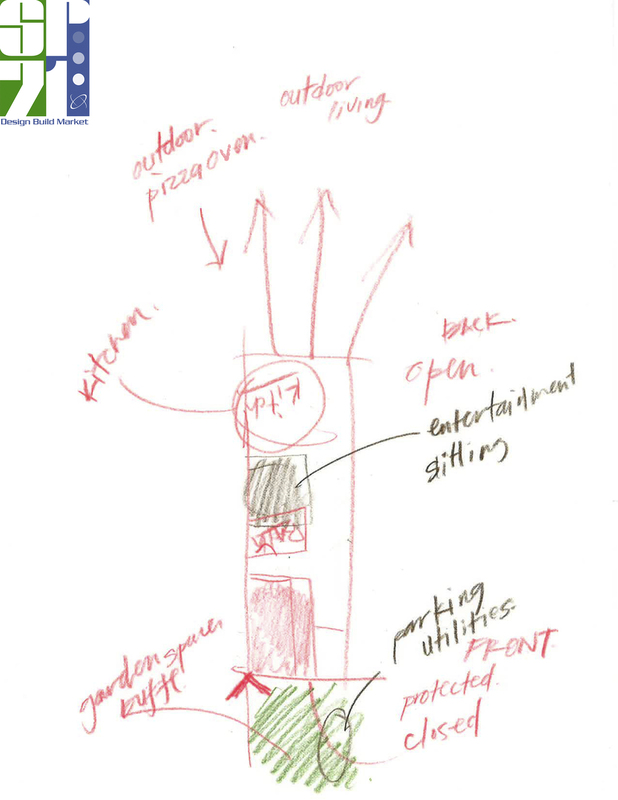 Here's a look at some early inspiration boards and site planning sketches. 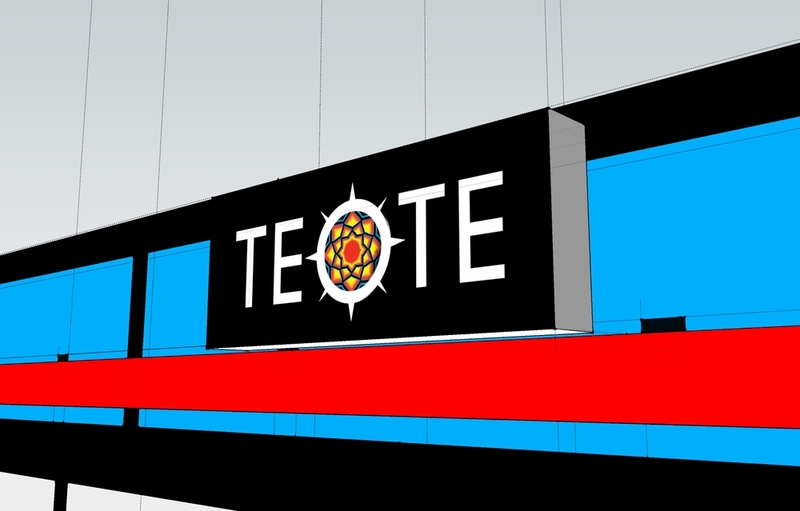 sp71 was hired to help launch a new restaurant in Portland, Oregon called Teote Areperia. This type of project excites us because it's about innovation and growth. Our client, Dream the Future LLC, had proven itself in the very competitive Portland Food Cart scene under the name, Fuego De Lotus. The goal was to take the concept from food cart to brick & mortar, so we could deliver an even better customer experience. This was were sp71 came in to provided a variety of core services such as brand development, business strategy, investor relations, project management and visual identity. 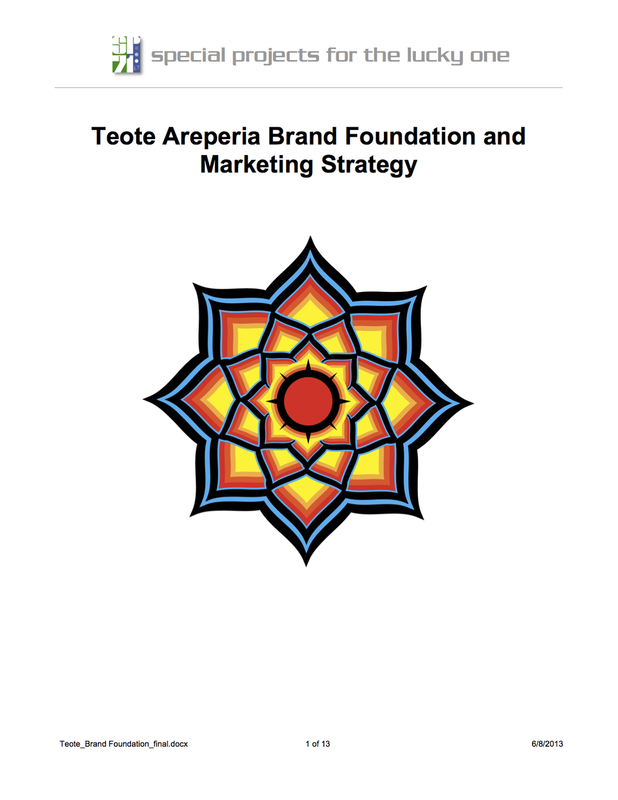 With the help of Brian Kappel, we translated the brand foundation into a compelling look & feel that we could then apply across all customer touch points. We love working in the built environment, especially if we can approach a project from an end-user perspective. For sp71, it's all about creating great experiences. The 12th Avenue project is an example of our sustainable approach to design and commitment to making environments function naturally. Salvaged fir ceiling and floors. sp71 provides end-to-end services for design build projects. We source property, negotiate transactions, manage the development and provide marketing expertise. Engage us to learn how we help real estate professionals and investors be more successful. We also work with home owners to design and build beautiful new environments.